This image is near the Int of Great North Walk and Currawong Road track. 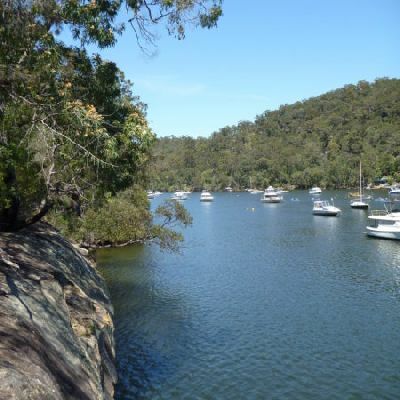 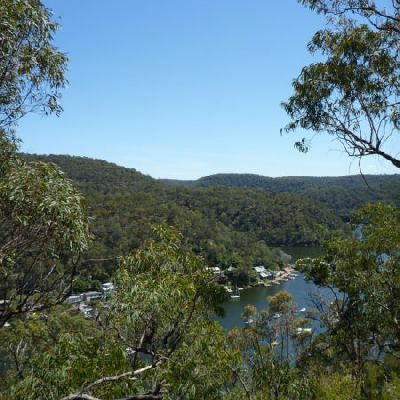 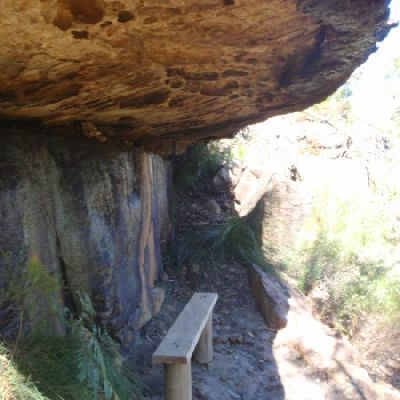 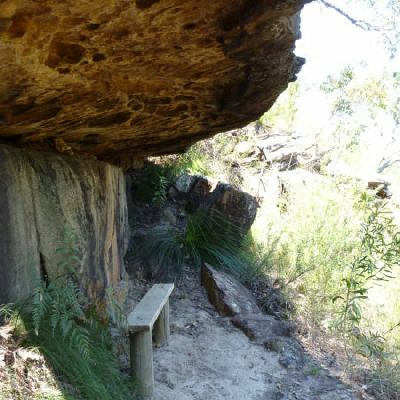 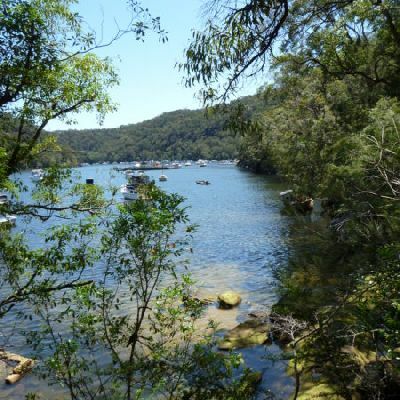 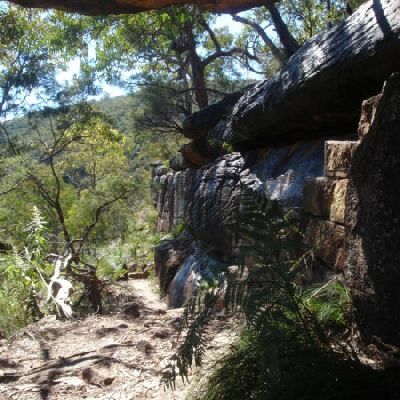 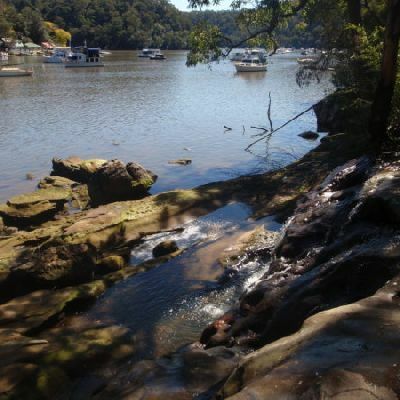 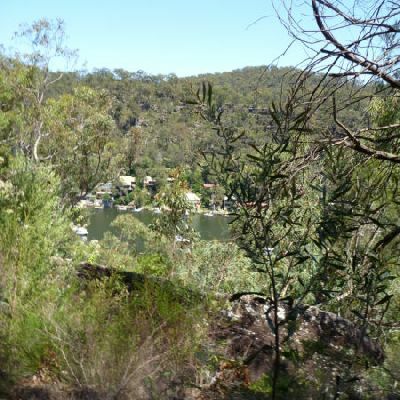 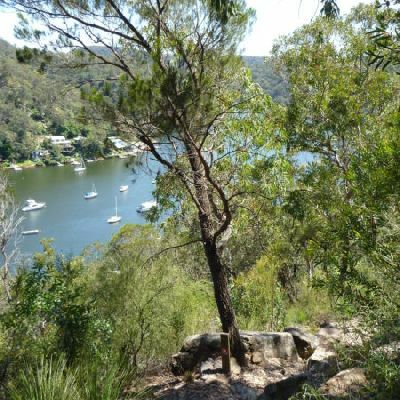 This pleasant walk follows the Great North Walk from Berowra Station down to Berowra Waters. 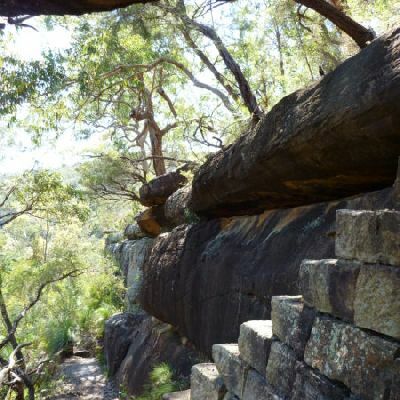 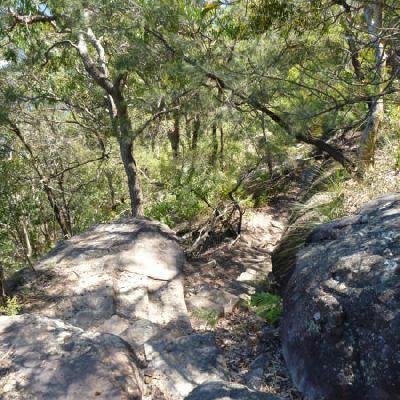 On this walk you will spend much of the time on ridges enjoying scattered views across the Berowra Creek Valley, there are especially good views from Naa Badu Lookout. 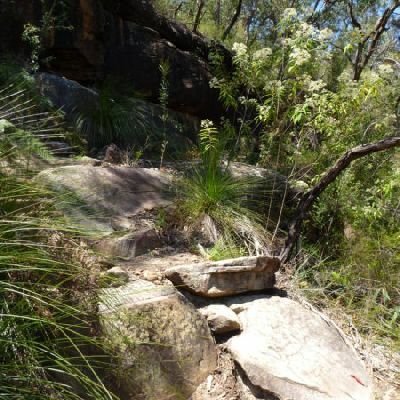 The walk crosses a few moist and cool gullies and scrambles for a few rocky outcrops. 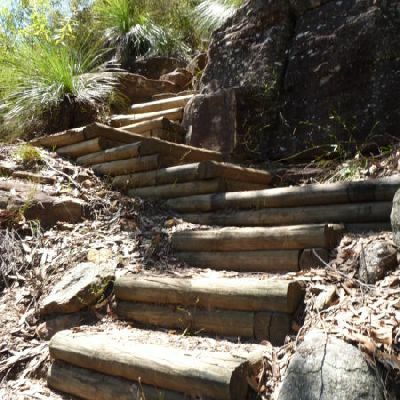 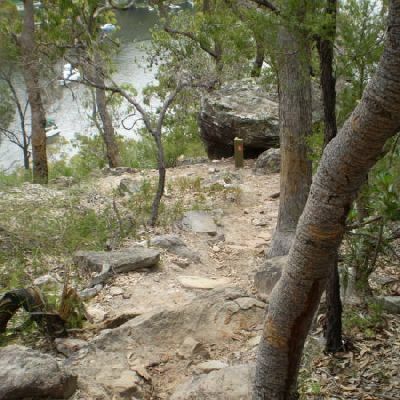 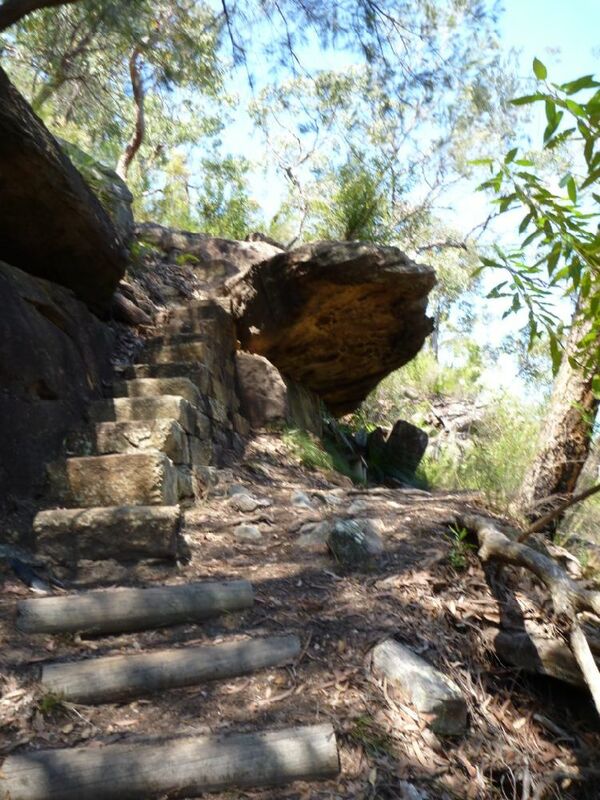 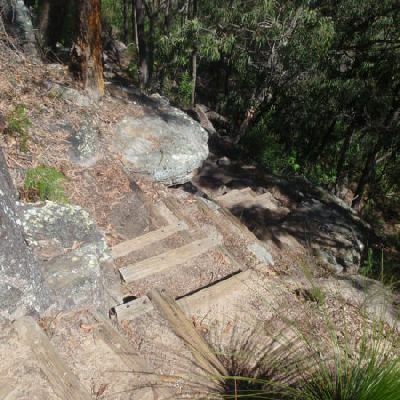 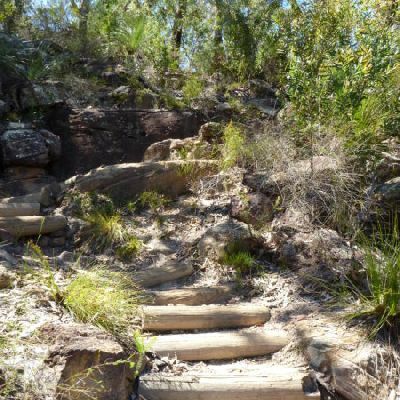 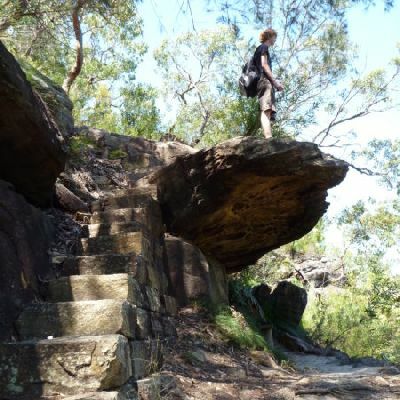 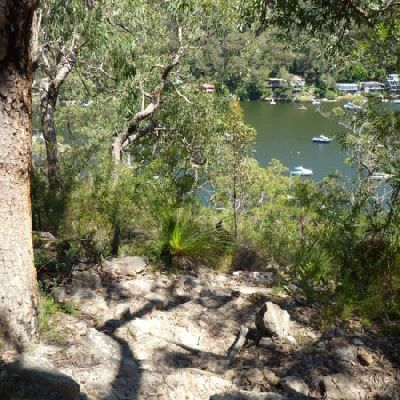 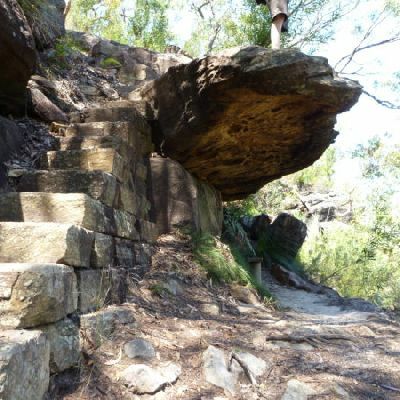 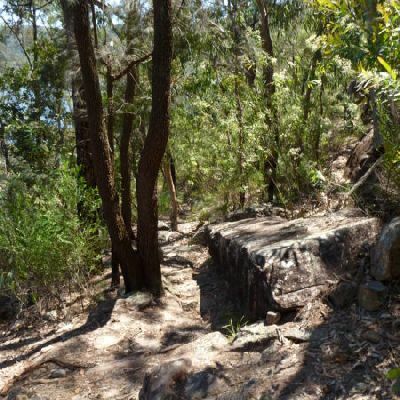 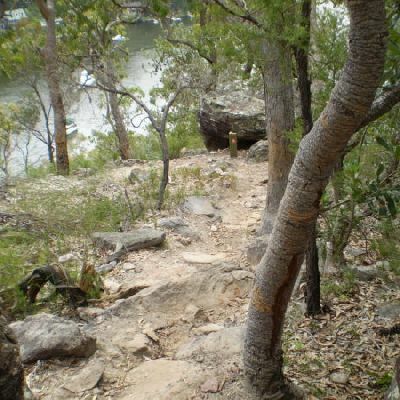 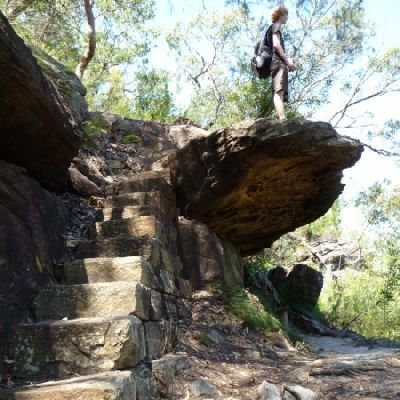 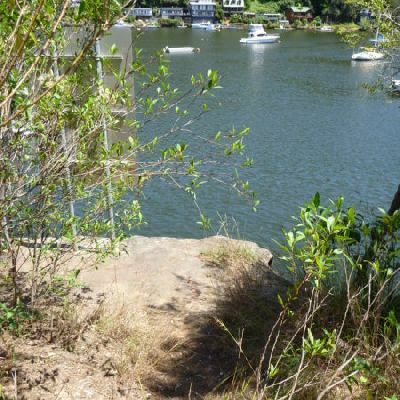 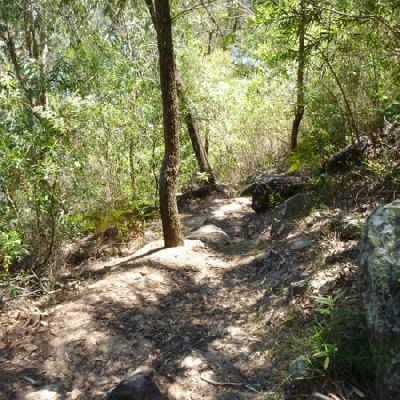 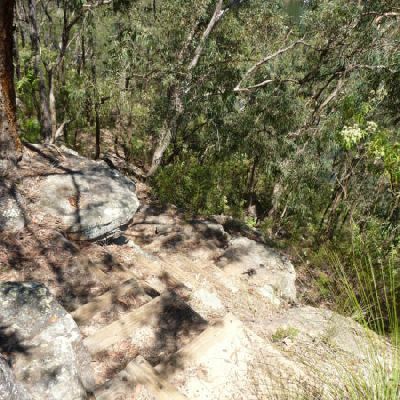 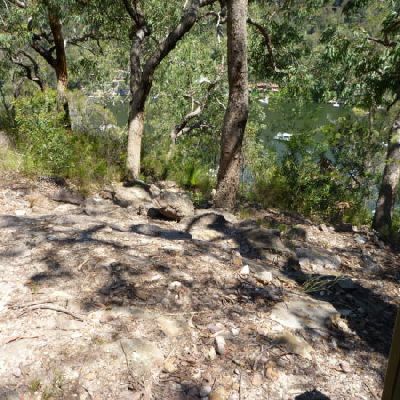 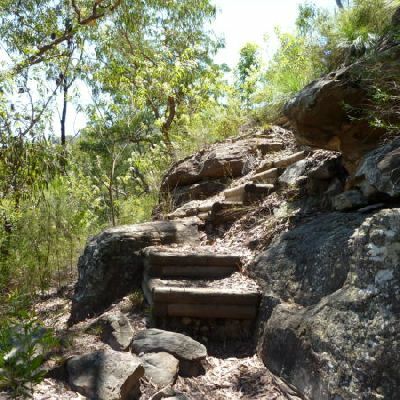 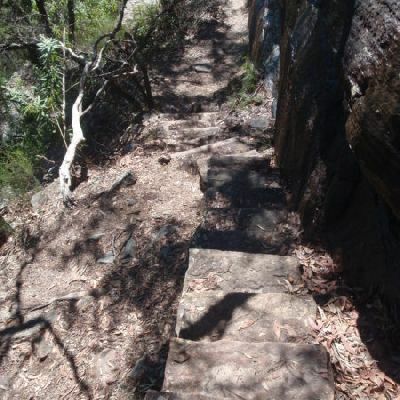 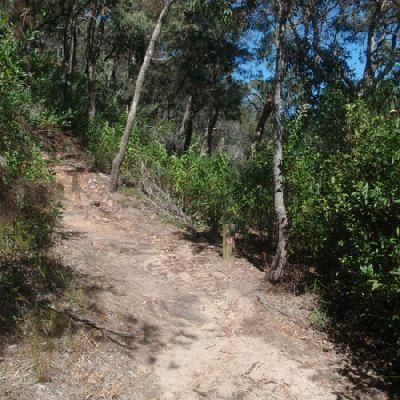 There are some steep climbs, and some pleasant strolls alongside the Berowra Creek. 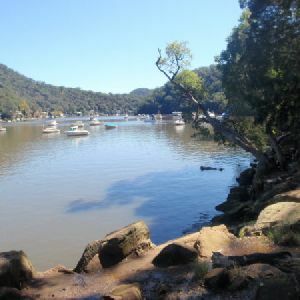 A short side trip at the end of the walk uses the ferry to cross the creek, to a cafe where you can grab a well deserved ice cream or bite to eat. 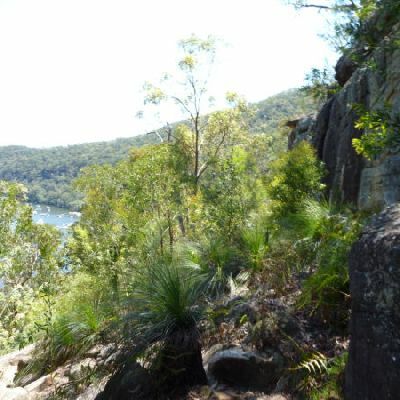 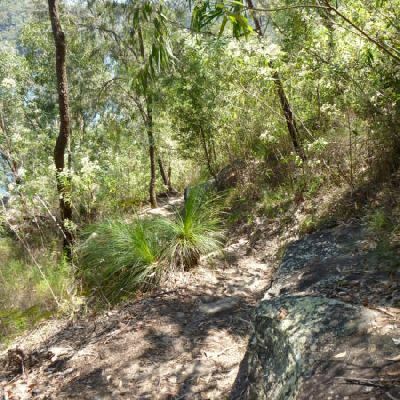 With train station at each end this walk explores the ridges and valleys around Berowra Waters. 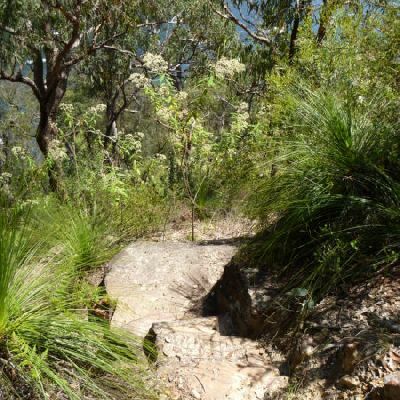 There are plenty of excellent views, especially at Naa Badu Lookout and the many creek vantage points along the way. 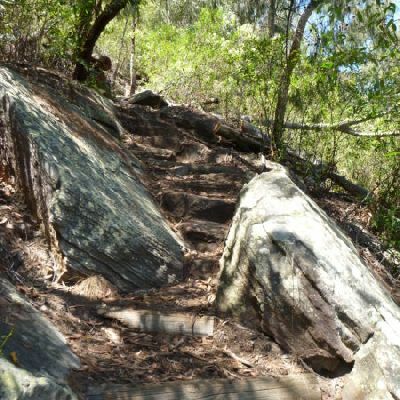 There are some solid climbs on this walk so be sure to allow enough time. 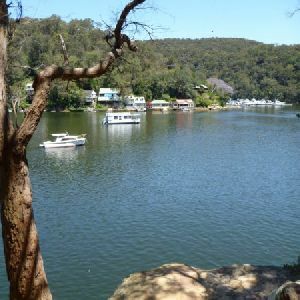 Berowra Waters, in the middle of the walk, is a great place for lunch or an ice cream, by taking the optional side trip across the river, on the free car-ferry, which is a pleasant ride in itself. 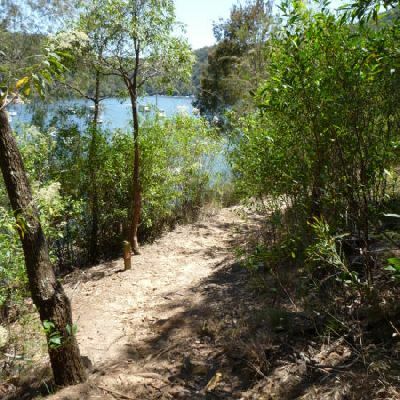 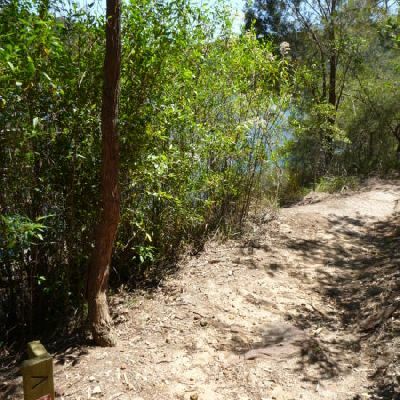 This return walk starts from the Crosslands Reserve and follows the Great North Walk along Berowra creek. 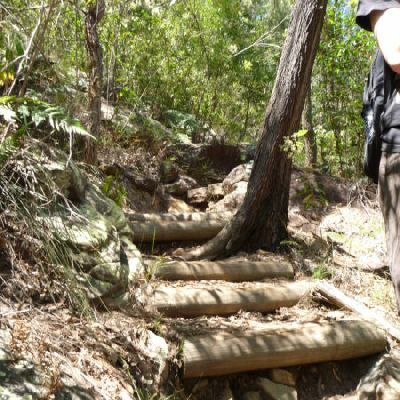 The walk includes some boardwalks. 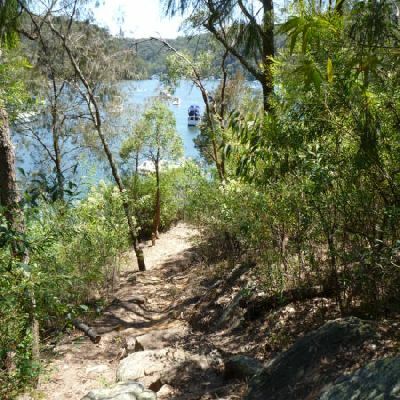 After climbing up the side of the valley, the walk comes back down into Berowra Waters. Here you can enjoy lunch by Berowra Creek, at the Garden House restaurant, or catch the free car-ferry across the river to find the fish cafe. 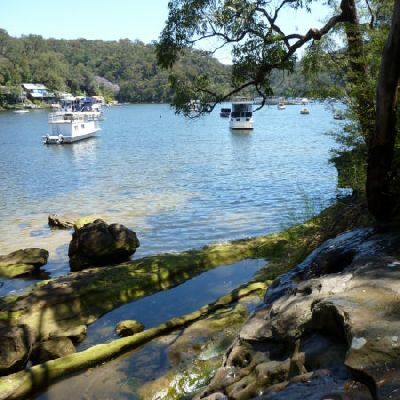 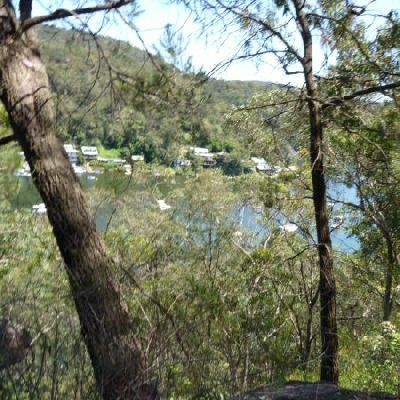 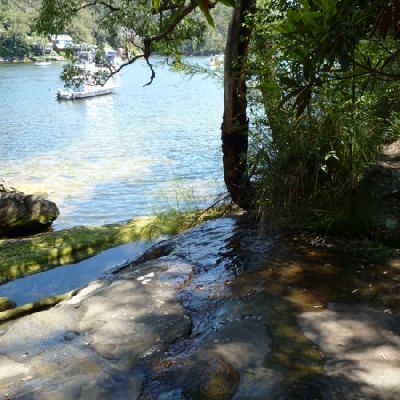 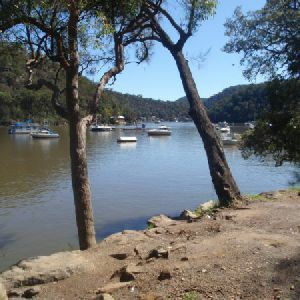 This section of the Great North Walk starts from the Crosslands camping area and winds north alongside Berowra creek, passing through Berowra Waters and climbing up into Cowan. 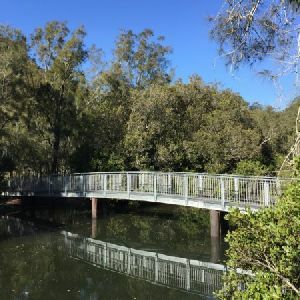 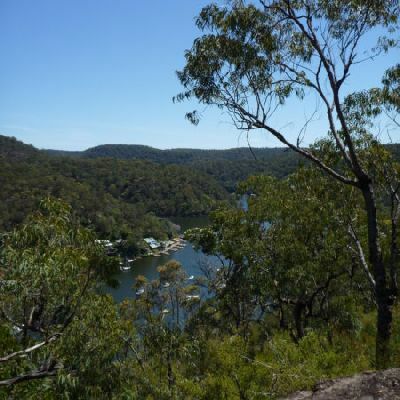 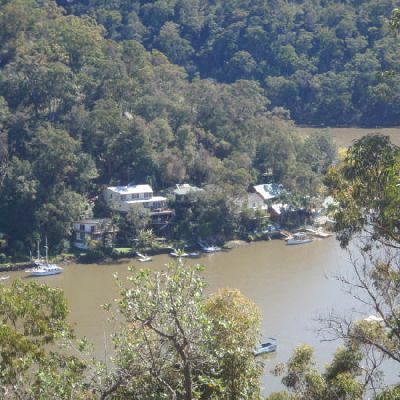 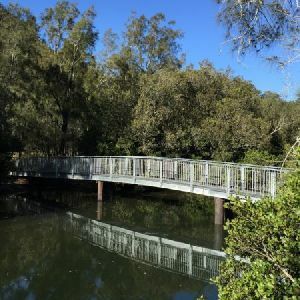 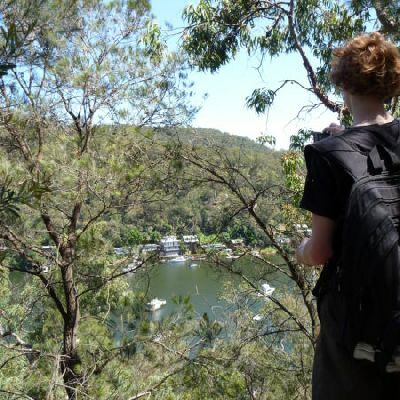 This day walk provides great views of the Berowra creek from the Naa Badu lookout and, as it finishes at the Cowan train station, there are fairly frequent trains running, providing a good transport option for the trip home. 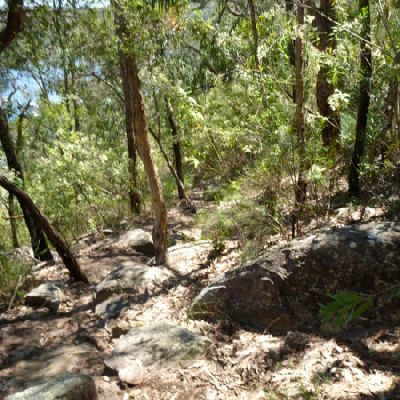 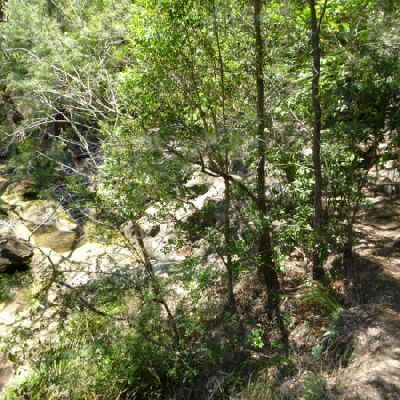 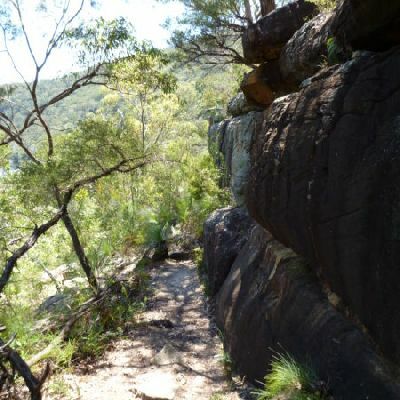 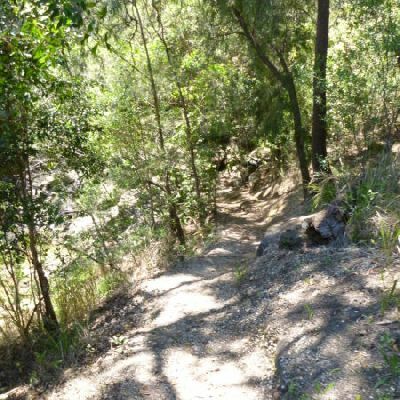 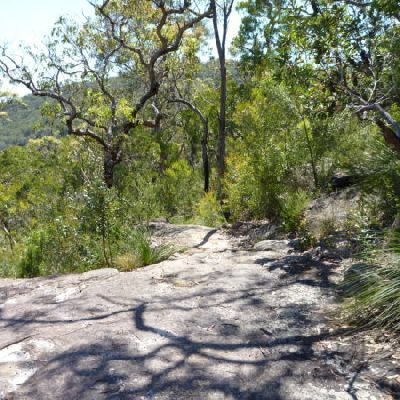 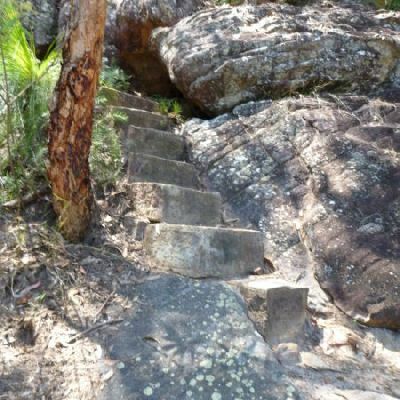 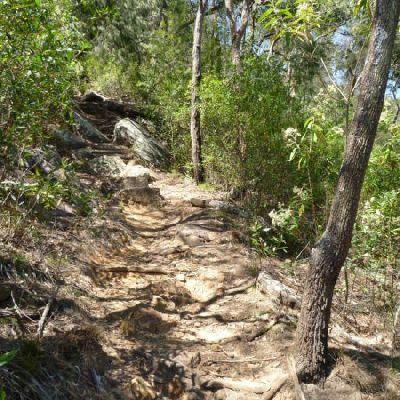 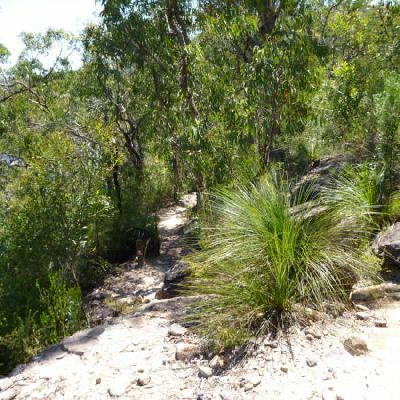 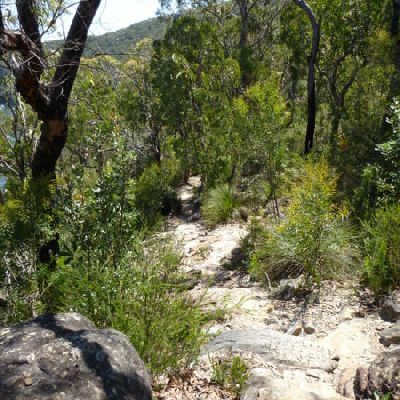 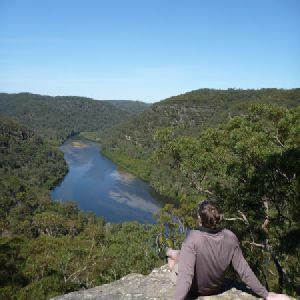 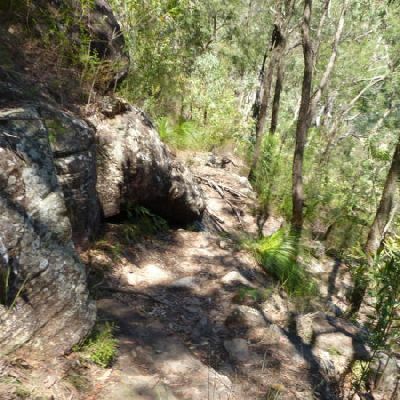 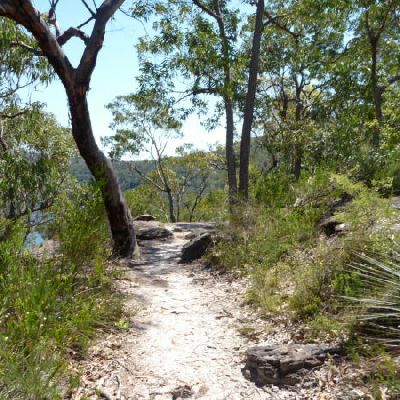 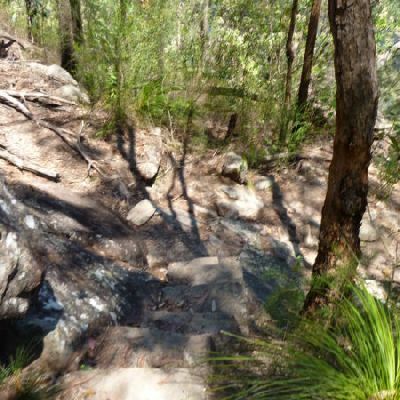 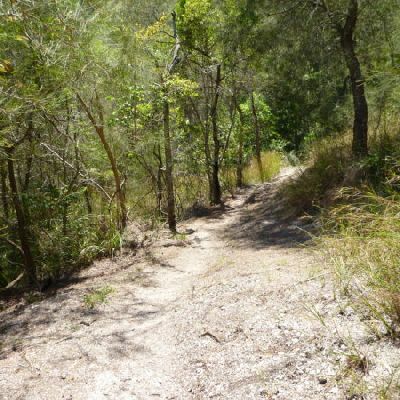 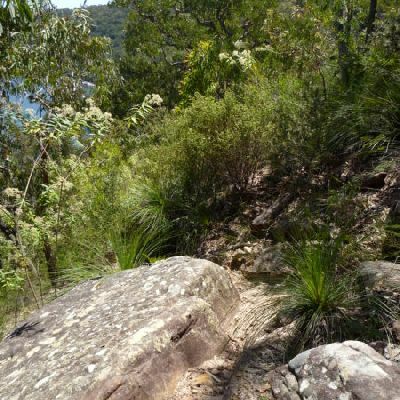 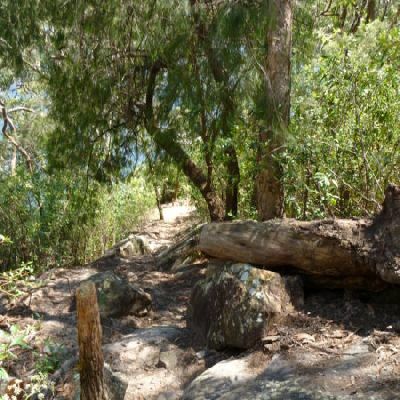 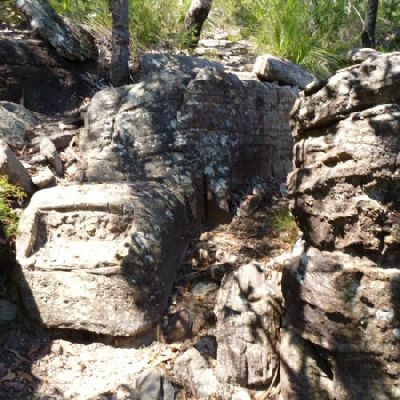 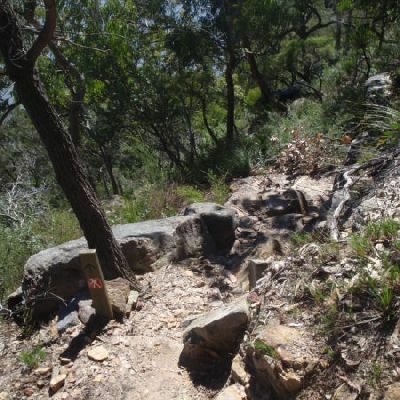 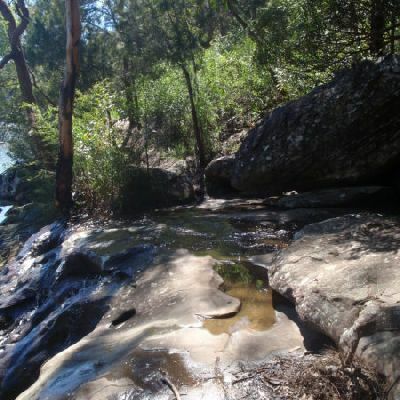 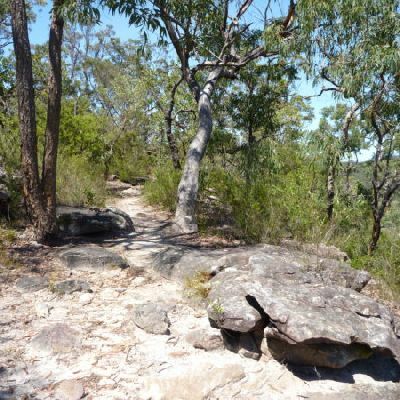 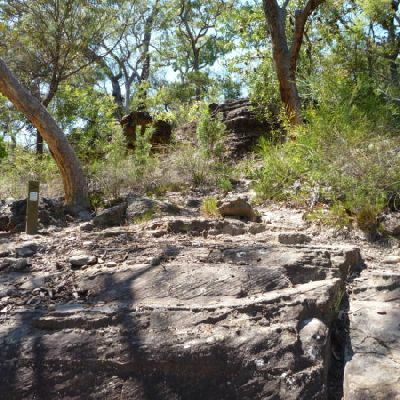 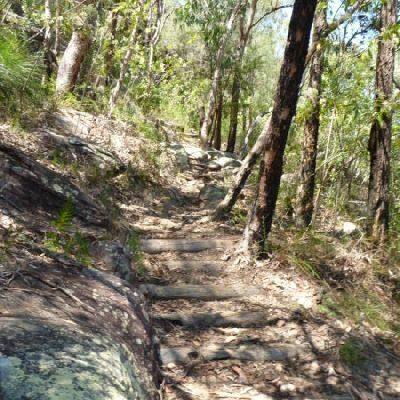 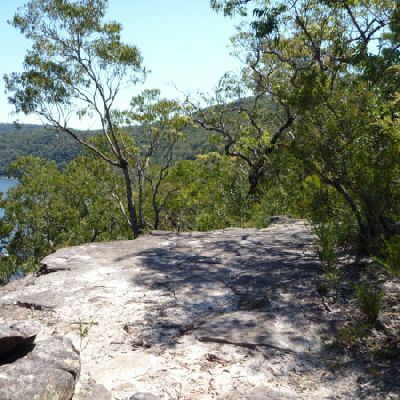 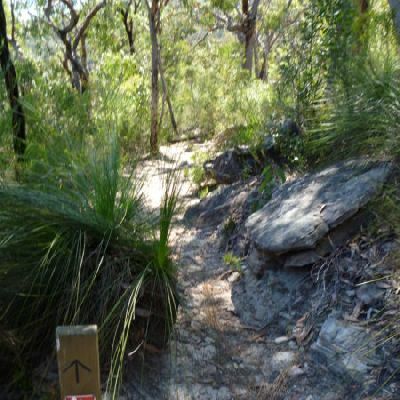 Ridge tops, grasslands, creek crossings and spectacular views are all part of this walk as it ventures from the ridge above Berowra Creek down to water level and back up again. 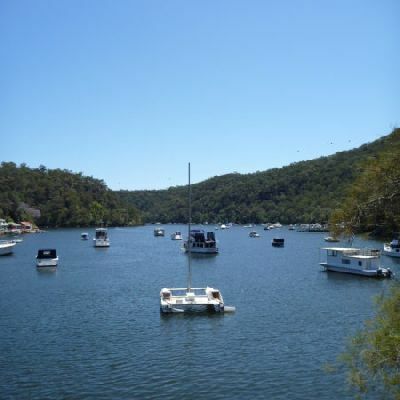 Take the short and free ferry ride across the creek to get lunch at Berowra Waters. 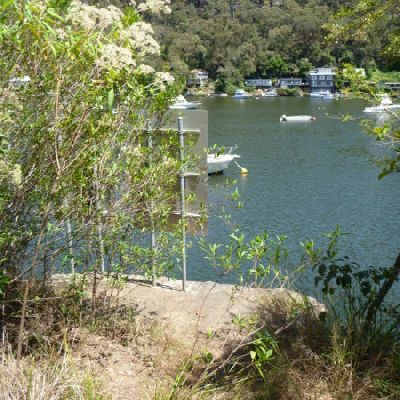 Conserve your energy for the steep sections between Berowra Waters and Cowan. 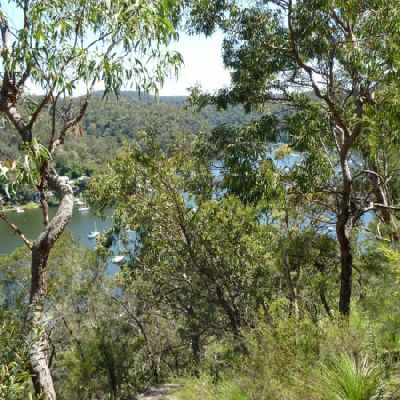 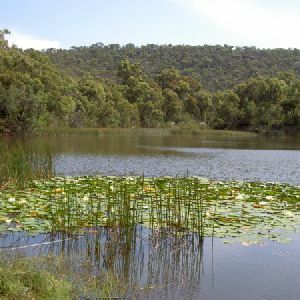 From the Crosslands Reserve, this walk heads along the Great North Walk via Berowra Waters, Cowan, Jerusalem Bay and onto Brooklyn. 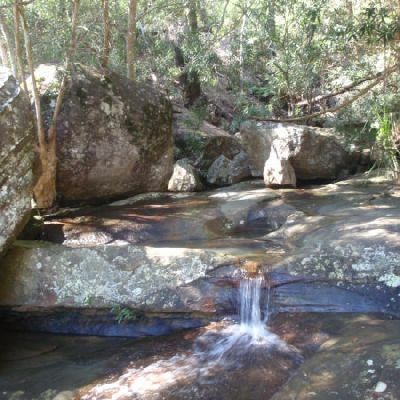 This is one of the prettiest multi-day walks in the area. 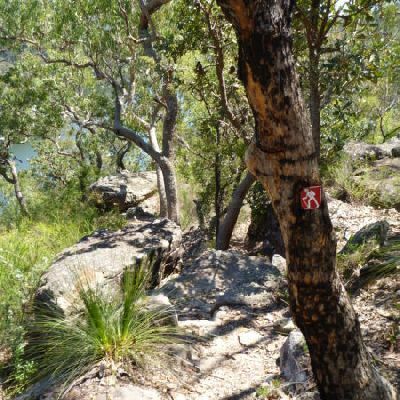 The walk explores two rivers and ridge tops, giving a great variety of views. 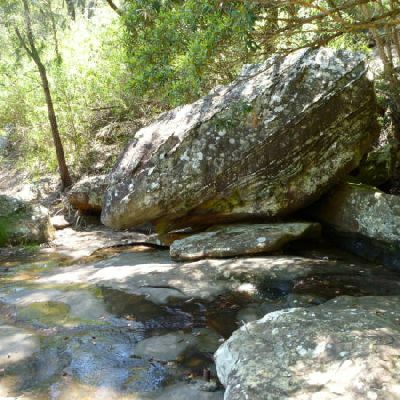 The campsite is not the best, and you will need to carry in water. 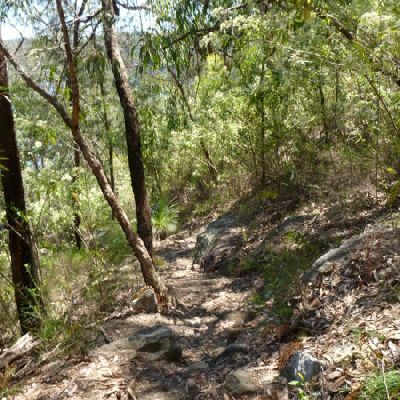 Following the Great North Walk and Berowra Creek through Berowra Valley Regional Park, this walk cuts straight through the length of the Park. 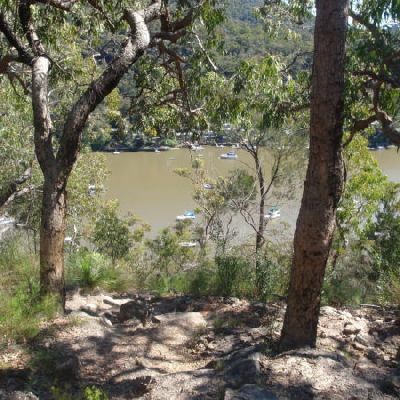 The views are good, providing a broad idea of what this park has to offer. 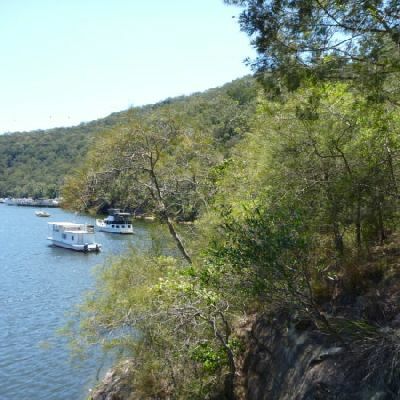 Conserve your energy for the section between Berowra Waters and Cowan as there are several solid hills. 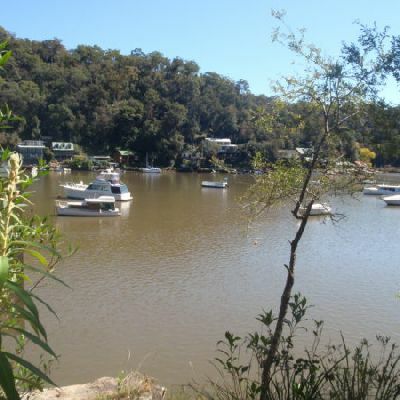 You can refill the tummy in Berowra Waters with a couple cafes to choose from. 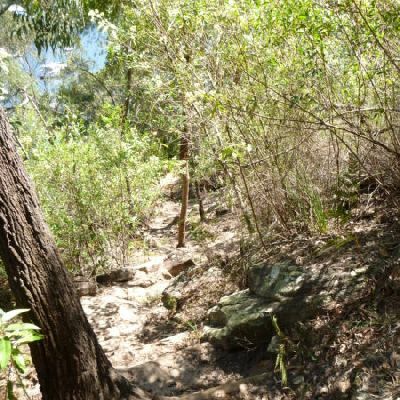 Note this walk was re-routed in early 2016 to go via the streets of Hornsby Heights. 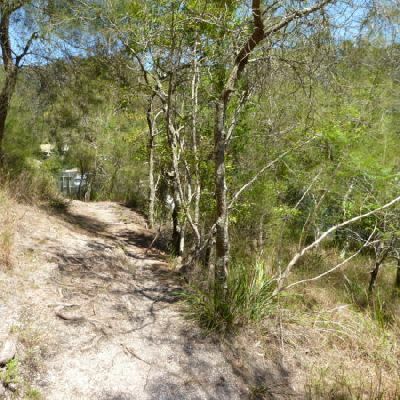 This re-route is due to the multi-agency decision to close the Fishponds to Steele Bridge section of the Benowie Track. 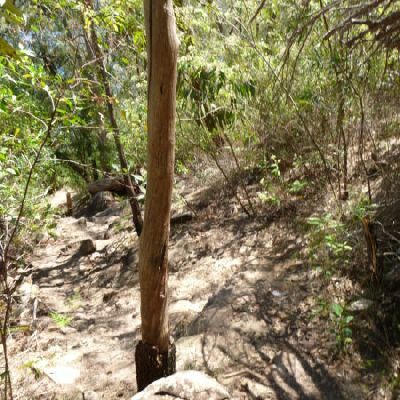 This decision has upset many people and the protest continues. 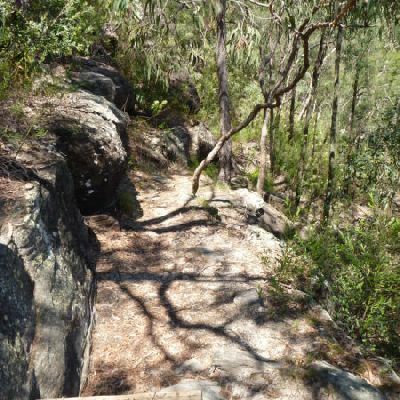 This three day walk follows the Great North Walk from Hornsby Station to Brooklyn, staying overnight at the Crosslands Reserve and the Great North Walk ridge top campsite. 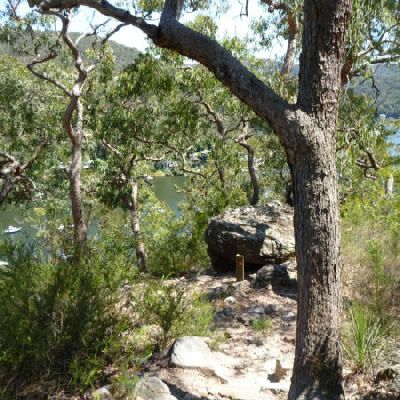 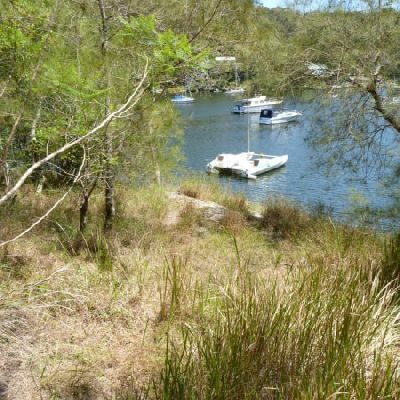 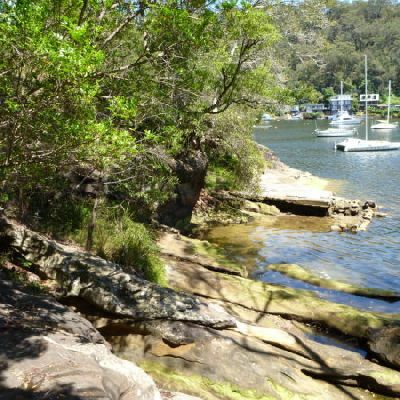 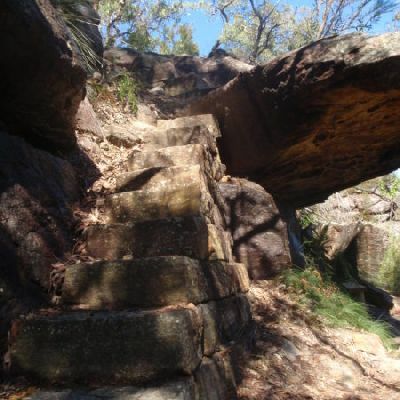 Some of the highlights along this walk are the sandstone cliffs at Fishponds, the great restaurants at Berowra Waters, and the beautiful Jerusalem Bay at Cowan Creek. 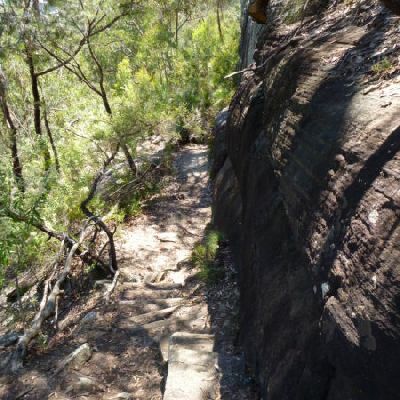 Note this walk was re-routed in early 2016 to go via the streets of Hornsby Heights. 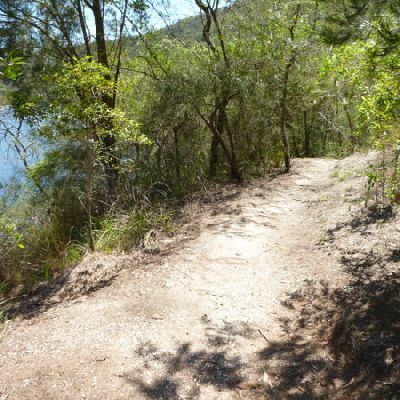 This re-route is due to the multi-agency decision to close the Fishponds to Steele Bridge section of the Benowie Track. 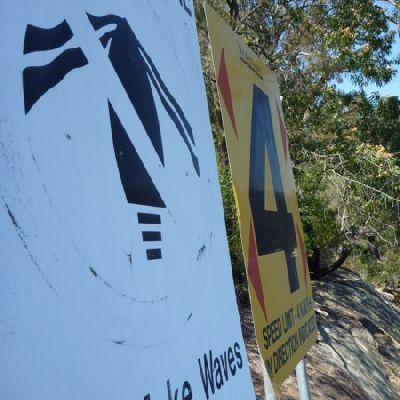 This decision has upset many people and the protest continues.